Can this please become a reality? 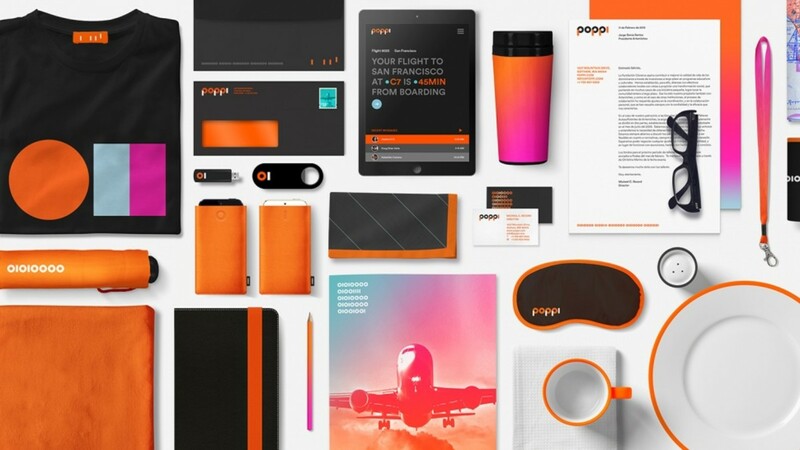 Hats off to design agency Teague for coming up with the amazing airline concept that fixes everything so terrible about flying. United or Jet Blue needs to pay this team a lot of money to make their business better. Because why does almost every airplane have to look the same? Pretty much every airline not named Virgin is completely interchangeable. 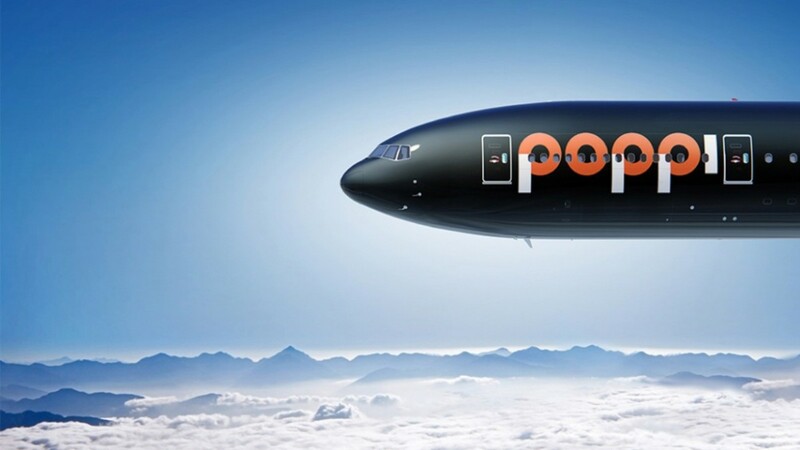 With Poppi, there's a serious company-wide initiative to spend time and money into building something that's special and connects with travelers. Think SoulCycle, but for jetsetting instead of fitness. 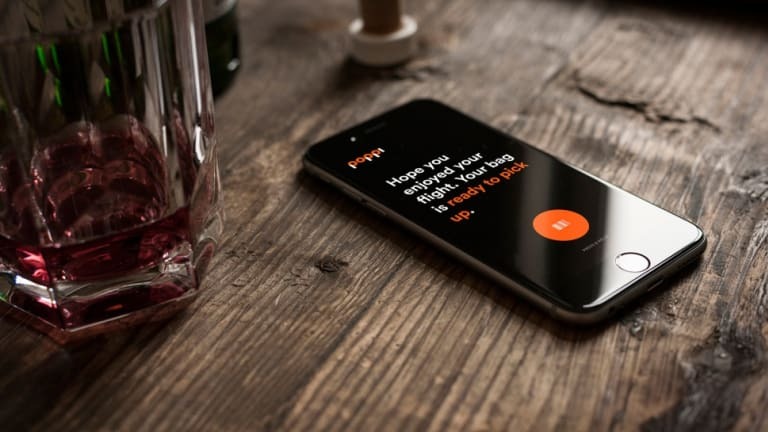 Much like Amazon Prime, you'd sign up for Poppi and have all your billing information good to go, so whenever you're ready to go somewhere for work or pleasure, a few taps books you the ticket with ease. 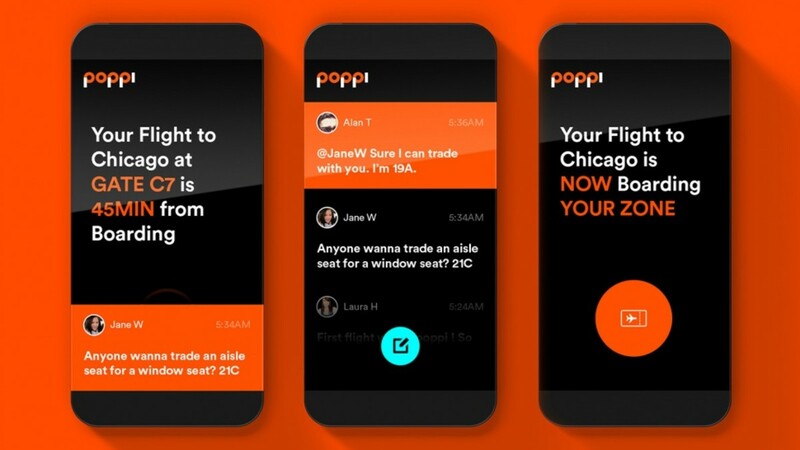 The Poppi app will allow you to chat with other people on your flight and swap seats without hassle. 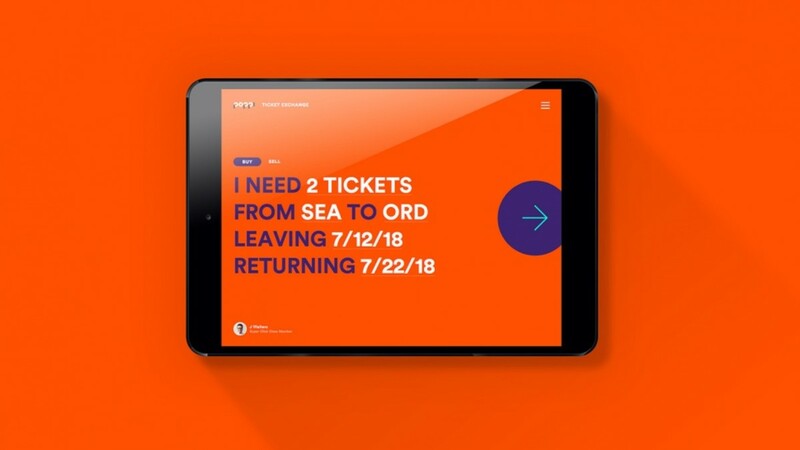 A beautifully redesigned gate features clear and colorful boarding information plus mobile alerts make sure you get a notification when it's your time to hop on the plane. 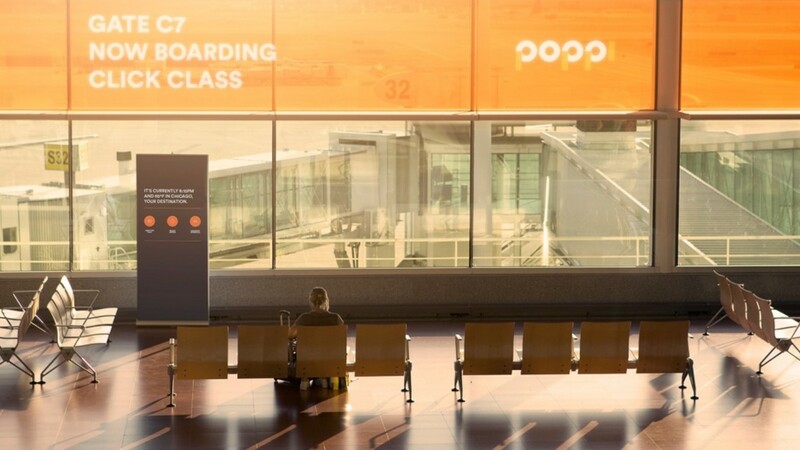 There will be no luggage allowed on the airplane outside of small personal items like a computer bag. 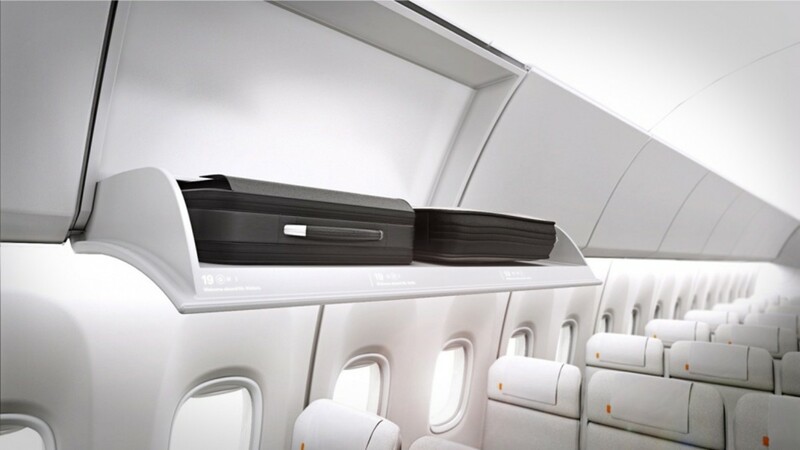 This will allow for faster boarding and exiting plus a more comfortable seating experience. 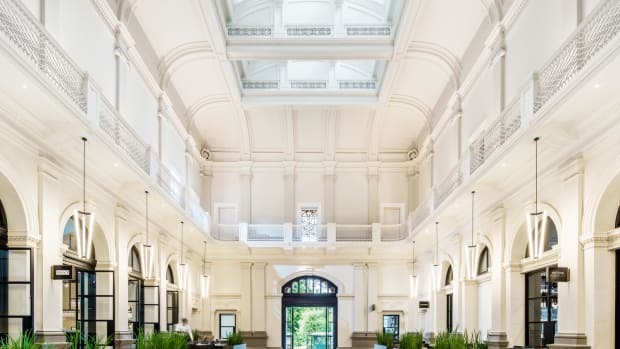 All checked baggage will be complimentary, not an additional charge. 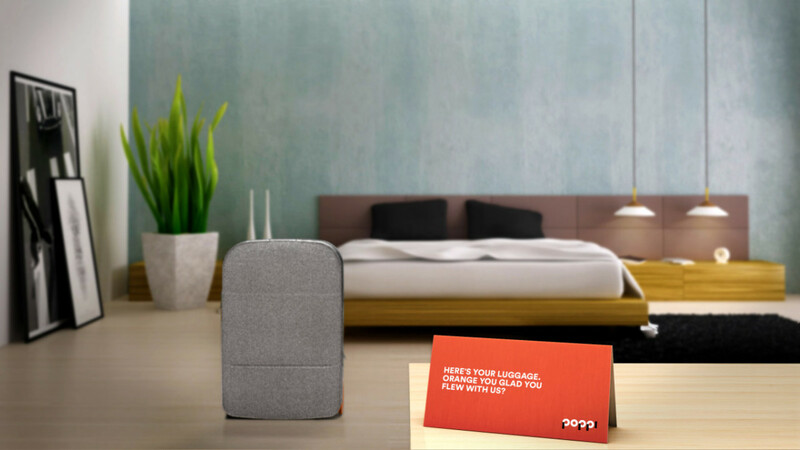 All luggage would be marked with a RFID tag, so you can track its exact location with the Poppi app and even opt for it to be delivered to your hotel room so you don't have to spend a second in baggage claim. No more rickety drink cart with flight attendants that are faking smiles. Just some strategic on-demand vending machines on the flight that allow you to grab a drink or a bite with a few taps on the screen. 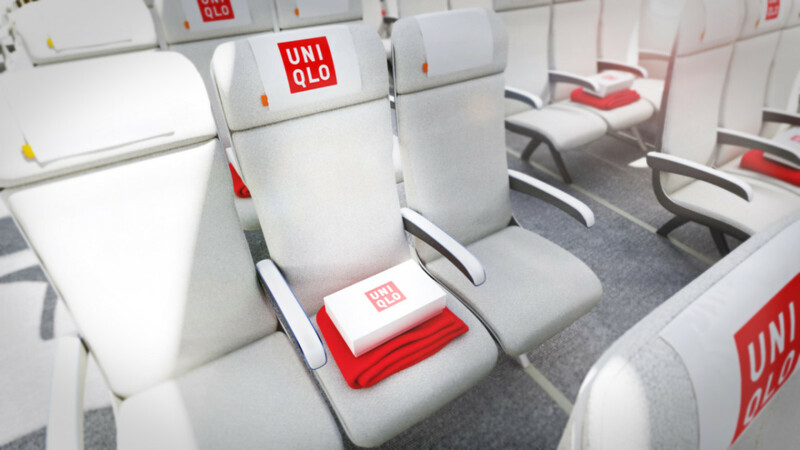 The middle seat is usually dreaded, but for those stuck with a less-than-ideal situation, you get a complimentary gift from an on-brand sponsor the airline loves. 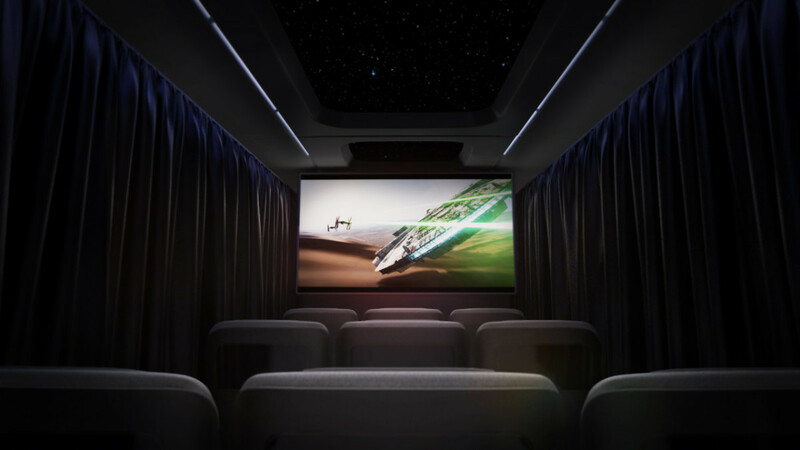 A special area of the plane for movie buffs that allows you to watch in-theatre flicks on the big screen.